Providence Homes is thrilled to welcome Michael Paschall as the New Home Sales Associate at Durbin Crossing. 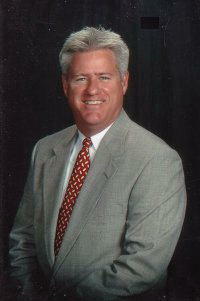 Michael has over 15 years of new home sales and mortgage experience in the North Florida market. Originally from Louisiana, Michael is a graduate of University of Louisiana-Lafayette with a major in Architecture. He has spent the last 27 years in Jacksonville and currently calls Atlantic Beach home. The entire Providence Team is excited to have Michael on our team!